Worldwide, research and industrial capacities have been engaged to provide answers adapted to these challenges. 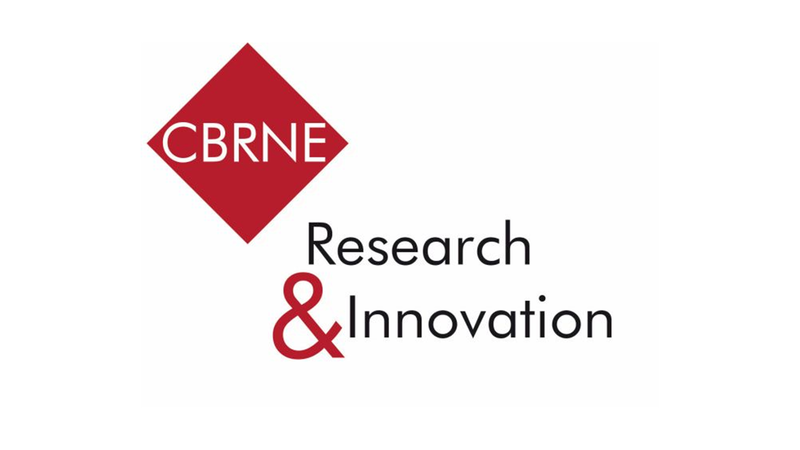 Building on the success of the 1st & 2nd International Conferences « CBRNE Research and Innovation » which took place in Antibes – FR (2015) and Lyon – FR (2017), respectively, we wanted to give you a new opportunity to build up or strengthen collaborative networks. The 1st day of the Conference will be dedicated to responders’ feedbacks and expression of needs. The following days will focus on scientific updates. They will also include workshops and presentations of innovative materials and technologies.